MOSCOW, January 25. /TASS/. The Russian Foreign Ministry warned Russian citizens who are going abroad about the threat of harassment by the US law enforcement bodies and intelligence agencies in a statement on Friday. "In addition to the warnings published by the Russian Foreign Ministry on September 2, 2013; April 10, 2014; May 22, 2015; April 11, 2016; February 16, 2017; and February 1, 2018 to the citizens of the Russian Federation, we again address compatriots going abroad of the threat of being harrased by American law enforcement and intelligence services, both in the US and in third countries at the request of its authorities," the ministry stressed. The Russian Foreign Ministry noted that US law enforcement authorities are constantly ignoring Russia’s appeals to build cooperation based on the bilateral Treaty on Mutual Legal Assistance in Criminal Matters of 1999 and prefer arresting Russian citizens all over the world. "Forty-six similar cases have been registered in third countries since 2008, including seven in 2018," the ministry specified, reiterating Russian Sergei Medvedev’s detention in Thailand last year and Alexander Zhukov’s arrest in Bulgaria, "who quickly ended up in an American jail." "American intelligence services not only resort to provocations against our citizens, but also commit flagrant kidnapping, like what happened to Russian pilot Konstantin Yaroshenko, who was seized in Liberia in 2010 and then was secretly taken to the US, and with Roman Seleznyov, who was forcibly taken there from the Maldives in 2014," the Foreign Ministry went on. 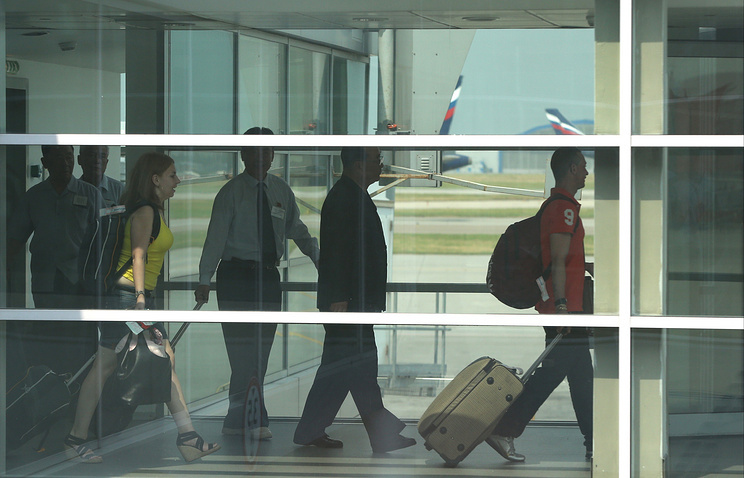 The ministry pointed out that the Russian citizens extradited to the US, like those arrested on US soil, "often face prejudice from local judicial bodies and courts." "In order to get their needed confessions, not only are psychological measures, including direct threats, used against them, but harsh detention conditions as well (very cold or, on the contrary, stuffy rooms, the absence of normal beds, medical help and walks)," the Foreign Ministry went on. "When they refuse to plead guilty to fabricated charges they are sentenced to prison terms which are numbered in decades, the way it happened to mentioned Yaroshenko and businessman Viktor Bout."